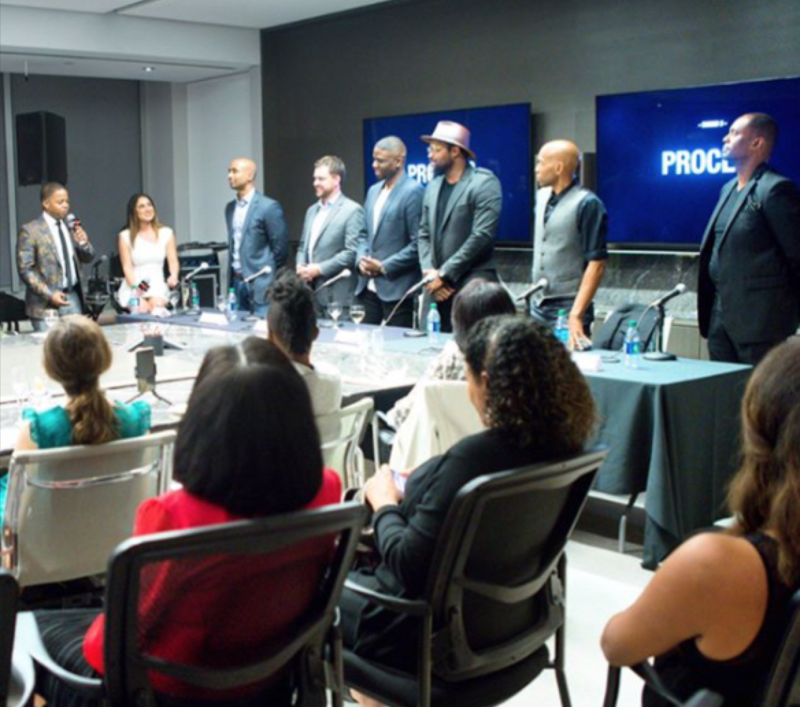 Luke Lawal Jr., Joins Straight Talk No Chaser Panel - Luke Lawal Jr.
Amongst a panel of five single and committed male professionals and industry leaders, Luke Lawal founder and CEO of HBCUBuzz, served as a speaker at Straight Talk No Chaser: LA. Hosted at the Creative Artists Agency, Together Apart, Dunnie O, and Spicy Mari, the all male panelist and all female audience event, served as an open forum for both male and female business professionals to discuss differing perspectives on courtship, dating and marriage. Matchmaker Chris Kazi Roelle engaged the audience in a special interactive presentation. The coaching and dating organization, Together Apart collected both anonymous and direct relationship questions solicited from the audience created an effective environment that supplemented a both transparent and dynamic dialogue on relationships for both panelists and attendees alike.